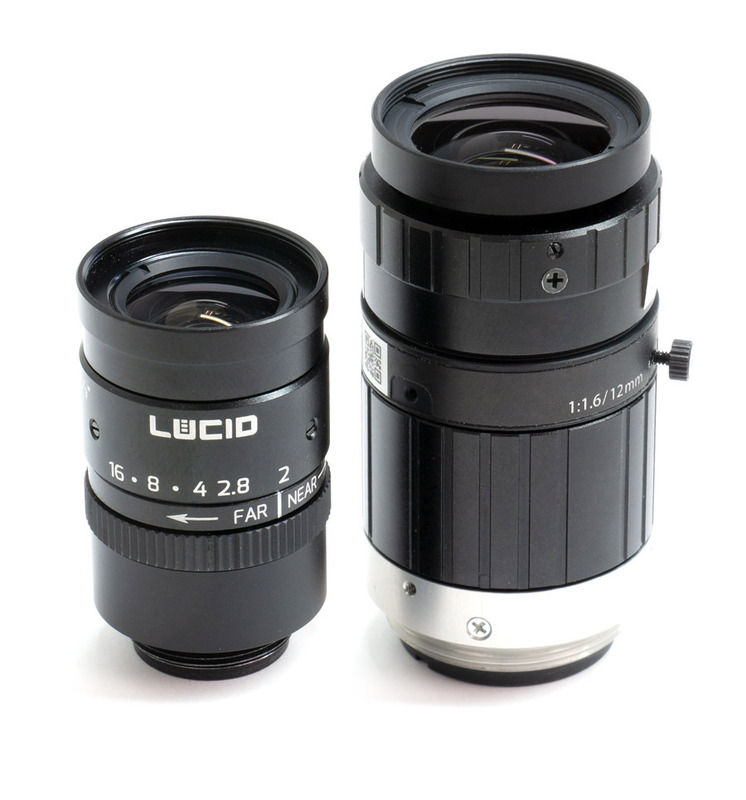 The LUCID NF-mount lens series features micro compact sizes with precise focal adjustments. 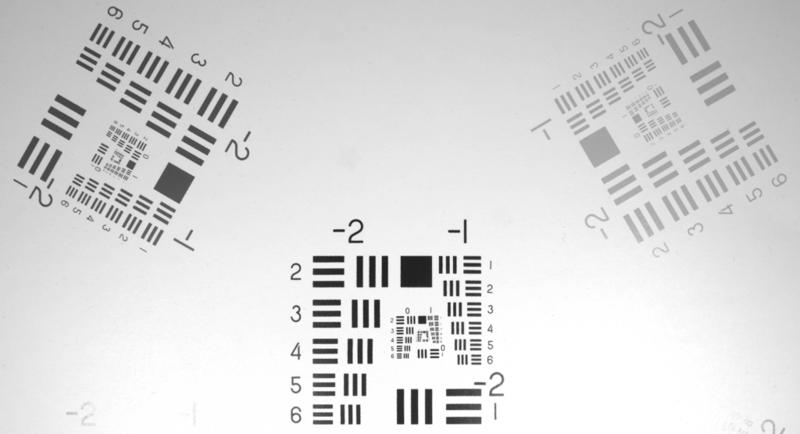 Apply accurate imaging with reduced sizing by up to 33% compared to C-mount lenses. 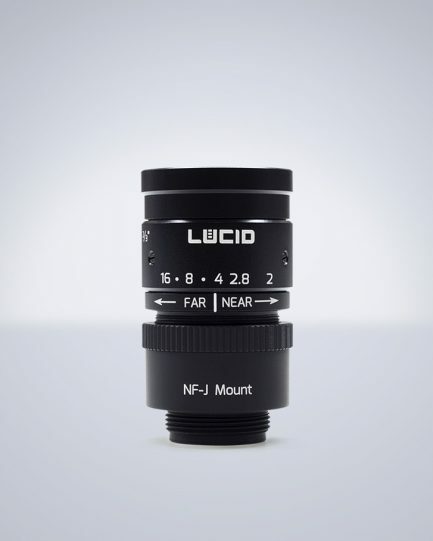 Compatible with all Phoenix NF-Mount models. 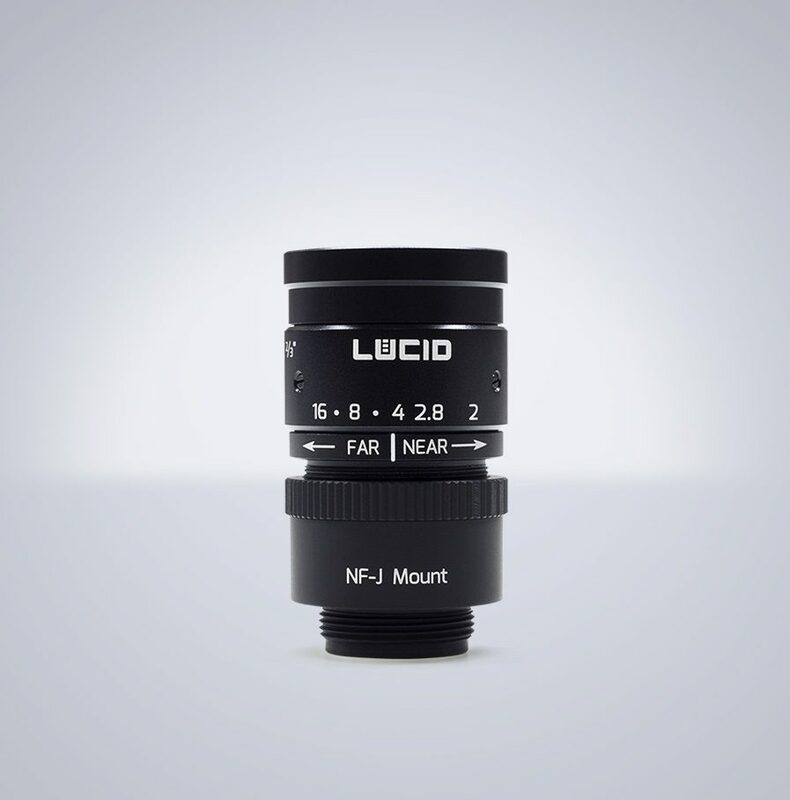 The LUCID NF120-5M 2/3” 5 megapixel rated NF-mount lens provides a smaller footprint without sacrificing on performance or price. 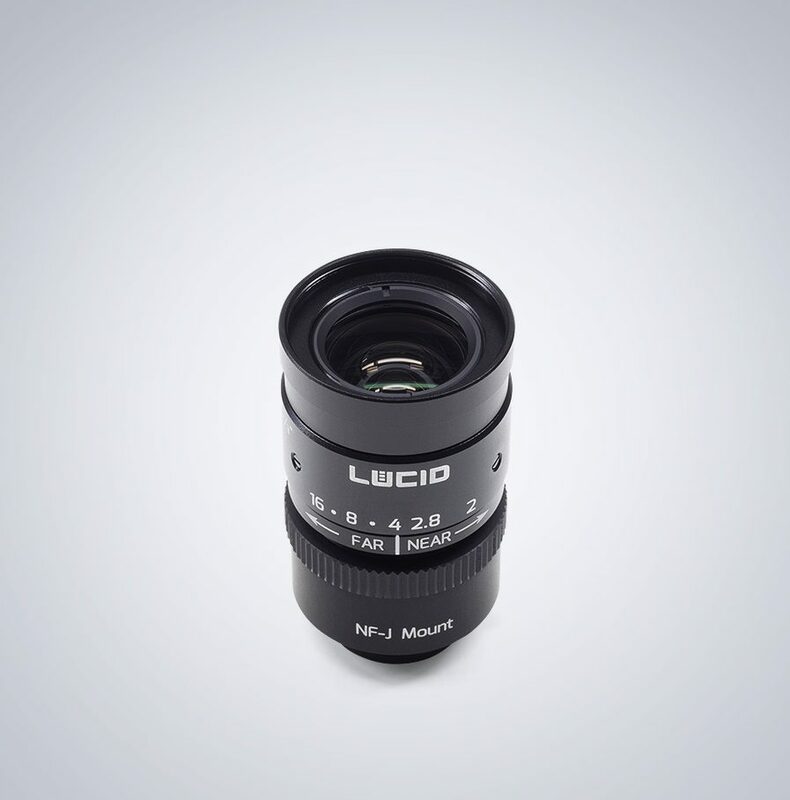 The lens provides a 40% space reduction and up to 50% weight reduction while maintaining the same imaging performance as a standard C-mount lens. When paired with the Phoenix camera, the overall cross section is within 24 x 24 mm and maintains its compactness. 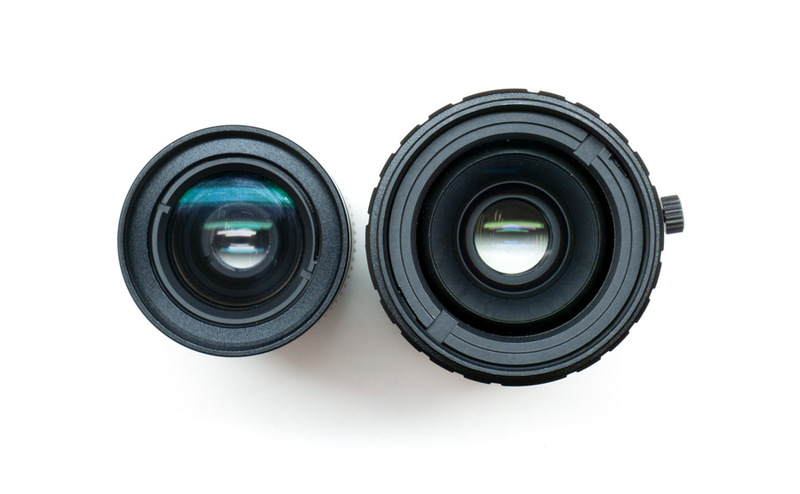 A 12mm NF-mount lens offers a 40% smaller footprint and is almost 50% lighter than a 12mm C-mount lens. 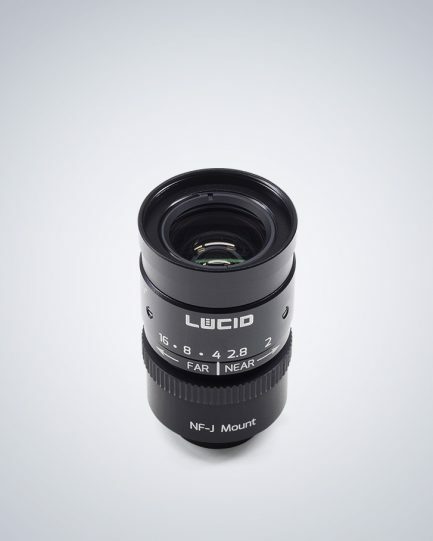 LUCID’s internal testing has shown that compared to equivalent C-mount products on the market, LUCID’s NF-mount lens has equal or better performance from the center to the edge of the lens. 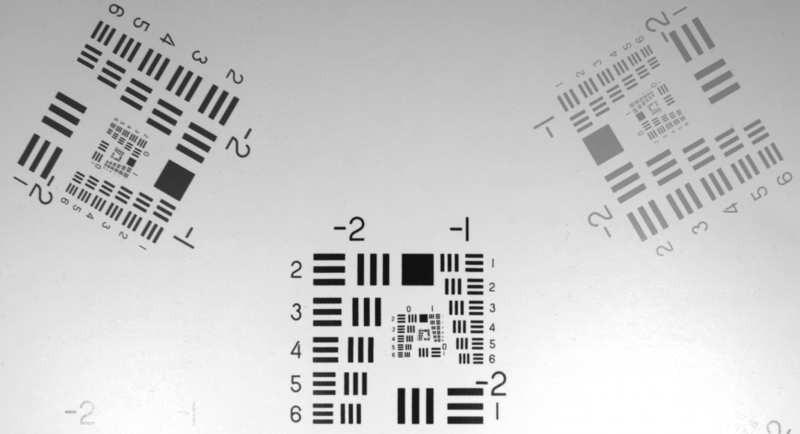 The following test was performed on a 5-megapixel Phoenix camera at a distance of 30cm from the test target.